We keep exploring Europe week by week. Why? It is very promising area in terms of making money online. Low-competition and high conversion rates, what else do publishers need? 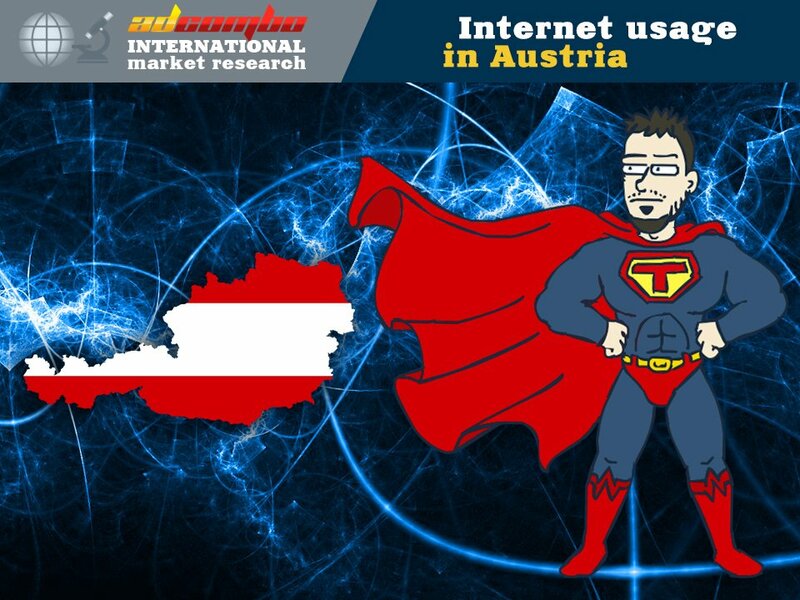 Not long ago we reviewed Serbia in terms of Internet usage and you can read it here. 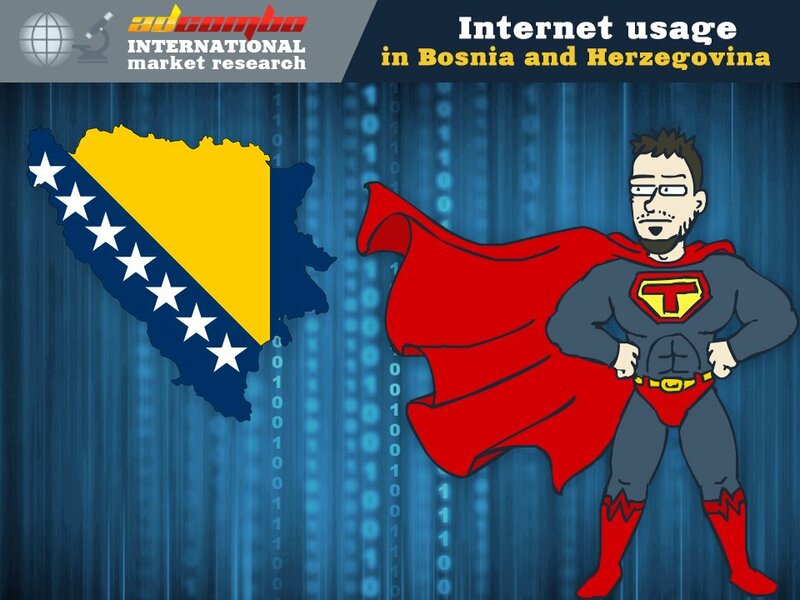 This time, we will be covering the neighboring country – internet usage in Bosnia and Herzegovina. Enjoy! The total population of Bosnia and Herzegovina is 3,861,912. Official languages are Bosnian, Croatian and Serbian. Ethnic groups are Bosniak 50.1%, Serb 30.8%, Croat 15.4%, other 2.7%. 2,60 million is the approximate number of Internet Users in Bosnia and Herzegovina. The number of active social media users – 1.70 million people (45% penetration). Active mobile social users – 1.40 million people (37% penetration). Facebook hits record numbers and wins social media market in Bosnia and Herzegovina. The total number of monthly active Facebook users is 1.70 million people. 82% percent of users accesses Facebook via mobile. Facebook is used by 71% of Facebook users every day. There are 3.40 million mobile subscribers in Bosnia and Herzegovina and it is 90% of the population. We hope you’ll find this information useful for running your campaigns. Bien, ya habrán sacado la estadística de México?, saludos.